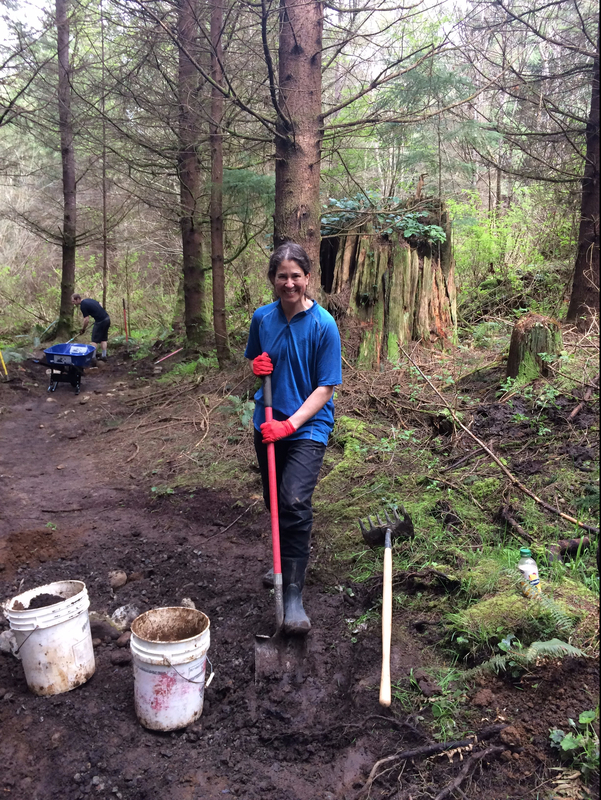 Laura is all smiles while moving dirt on the Lair of the Bear. Posted on May 11, 2017. Bookmark the permalink. Comments Off on IMG_0214.